DUBAI (Reuters) – Iran on Friday began large-scale naval drills at the mouth of the Gulf, which will feature its first submarine cruise missile launches, state media reported, at a time of rising tensions with the United States. 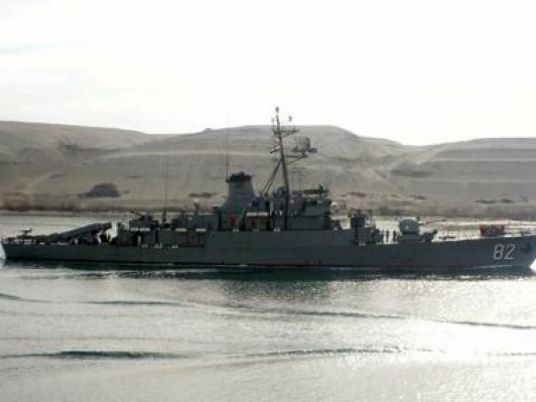 “Submarine missile launches will be carried out… in addition to helicopter and drone launches from the deck of the Sahand destroyer,” Khanzadi said. US President Donald Trump pulled out of an international agreement on Iran’s nuclear program last May and reimposed sanctions on Tehran. He said the deal was flawed because it did not include curbs on Iran’s development of ballistic missiles or its support for proxies in Syria, Yemen, Lebanon and Iraq. The USS John C. Stennis entered the Gulf in December, ending a long absence of US aircraft carriers in the strategic waterway. Iran displayed a new cruise surface-to-surface missile with a range of 1,300 km (800 miles) earlier this month during celebrations marking the anniversary of the 1979 Iranian Revolution.